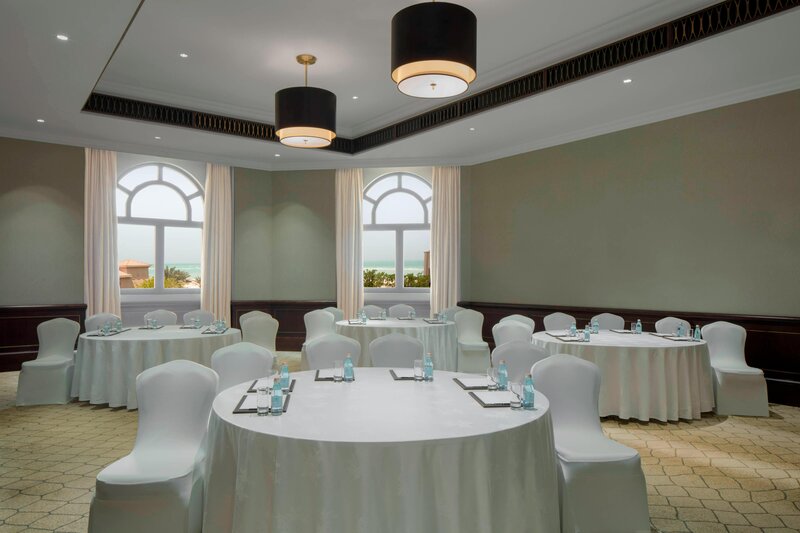 Overlooking a pristine beach, the cerulean Arabian Gulf and the celebrated Saadiyat Beach Golf Club, our destination resort presents a serene escape and captivating wildlife just minutes from downtown Abu Dhabi and the Saadiyat Cultural District. Boasting the island&apos;s preeminent address, we invite guests to rejuvenate at Iridium Spa, energize in our indoor lap pool or three outdoor pools, or bask on our private beach before dining seaside at one of six destination restaurants and bars. Mediterranean-inspired architecture unites with contemporary interiors and tactile natural materials in our refined guest rooms and suites, which each boast a private balcony and signature St. Regis Butler service-available any time, day or night.. Dining at our resort is a culinary delight where guests are able to choose from six unique restaurants. The individually crafted venues and unique settings provide guests every opportunity for memorable dining experiences. 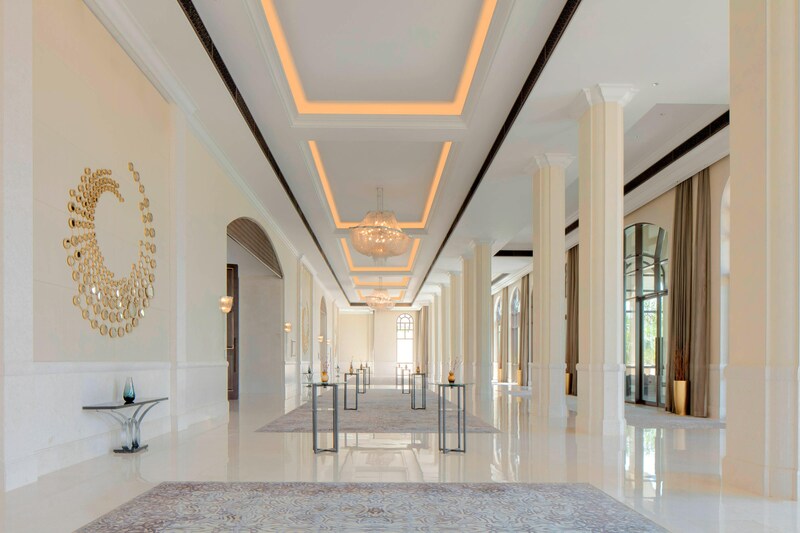 The St. Regis Saadiyat Island Resort, Abu Dhabi is nestled in the heart of what is destined to become one of the most sought after leisure destinations in the world. 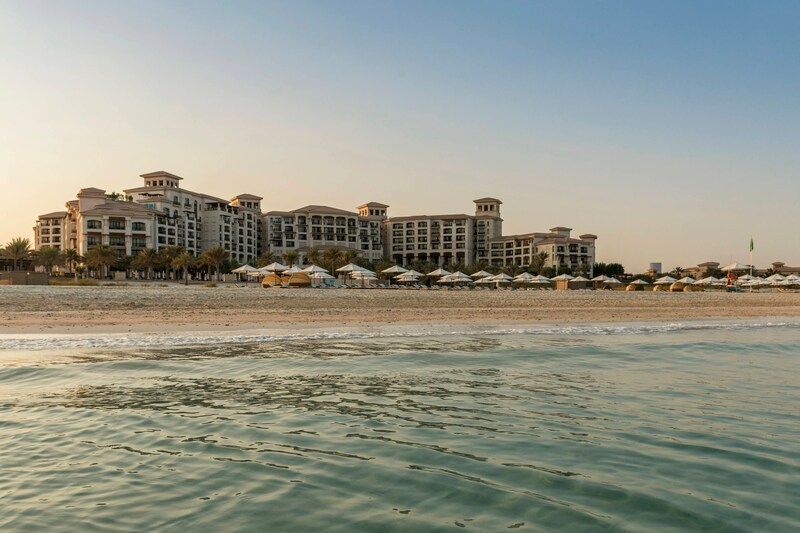 Our resort is located on the pristine beach of Saadiyat Island, framed by the distinguished Saadiyat Beach Golf Course and offshoot of the newly opened Louvre and the soon to open Guggenheim museum. Blending traditional remedies with modern technologies, indulge in a spa treatment in any of 12 treatment suites at the region’s first Iridium Spa. The 3,500 sq m state-of-the art fitness facility offers various courses to fulfill mind, body and spirit, including tennis, dance, boxing and mixed martial arts. There is also a 25-meter lap pool where certified coaches provide swimming lessons for beginners and experts alike. Watersports enthusiasts can choose from a wide range of activities including kayaking, paddle boarding and boogie-boarding. An adventurous and enchanting play area offers delight in a safe environment. Sandcastle club with captivating activities and thoughtful, welcoming attention tailored for younger guests. The St. Regis Saadiyat Island Resort, Abu Dhabi offers a truly unique setting for gatherings of all kinds in the finest island location. 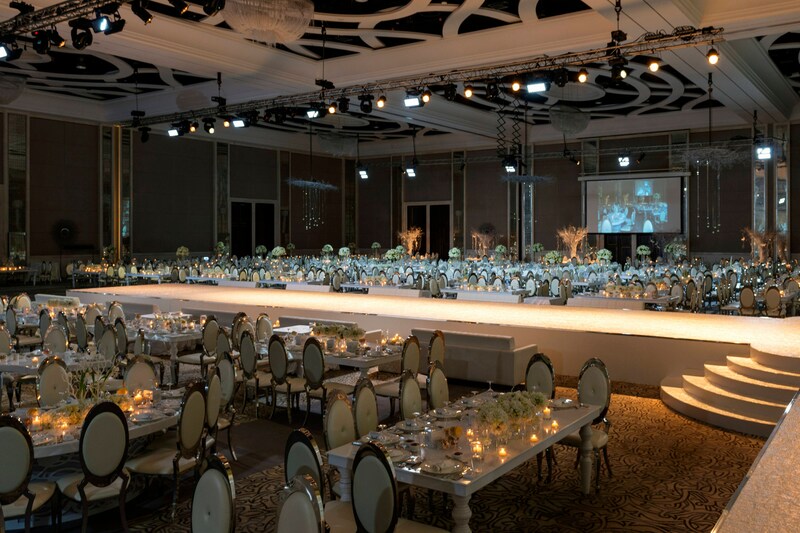 With an extensive outdoor Ballroom Terrace, the renowned 3,000sqm Regal Ballroom -the largest wedding ballroom in the UAE&apos;s capital -and 13 meeting spaces, this venue is unlike any other in the city.